Think of Switzerland or Belgium when you think of gourmet chocolates? Close but not quite. Go a little further South to Turin in Piedmont and you have found the home of fine chocolate. It was in Turin that eating chocolate, as opposed to drinking chocolate, was invented by a certain Mr Doret - the Willy Wonker of Italian chocolate. Caffarel then began the world's very first first commercial production and they are still making Caffarel chocolates the same way today. 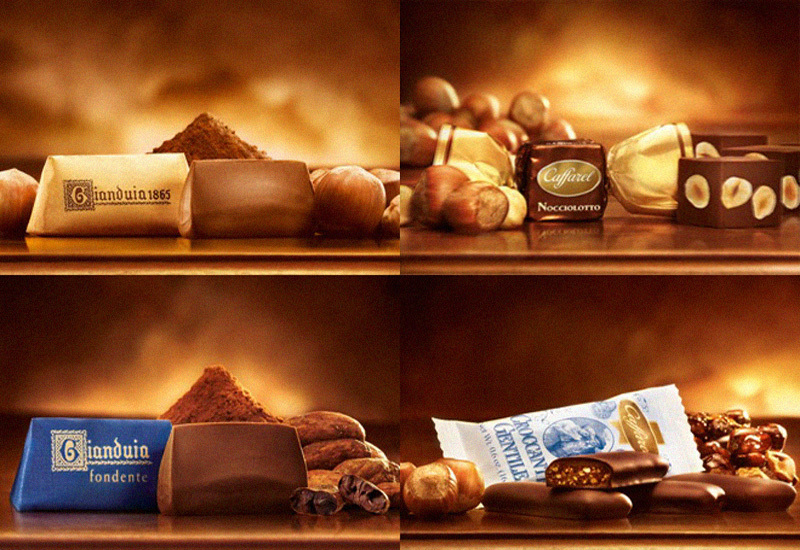 The praline too, much copied by the Swiss, was invented in Turin. What the Swiss are to watches the Torinese are to fine chocolates. Many of the chocolates are made by hand by tiny producers. Some make chocolates for only twenty or so local shops and a few restaurants. The chocolate is so fresh it's often only sold in the winter as it doesn't keep well in summer. Except for Caffarel very few of the best names can be bought outside of Italy. In fact many can only be bought in Turin. Yet another reason to visit this incredible city. The creamy version of Gianduitto, which is also from Piedmont, and has conquered the world is Nutella, made by Ferrero Rocher chocolates. It's great but to be honest it is not a patch on the Peyrano, Caffarel or Gobino creations. If you love Nutella then you'll love Gobino's version off it. One of the few Gobbino products available outside of Italy. Click here to own your own taste of heaven. Lovers of chocolate, that's you I know, really must visit during the two week gourmet chocolate festival in March. For chocoholics this is pure heaven, in addition to happy memories it will also ensure you take home a few extra pounds. Oh and don’t forget to have some chocolate in liquid form as well with a glass of Bicerin. The Bicerin is a dreamy delight – a Piedmont chocolate original made of layers of coffee, chocolate and cream. If you're ready for the chocolate heaven in a glass then the best place to try a Bicerin is, as the name suggests, Al Bicerin in Piazza Consolata. 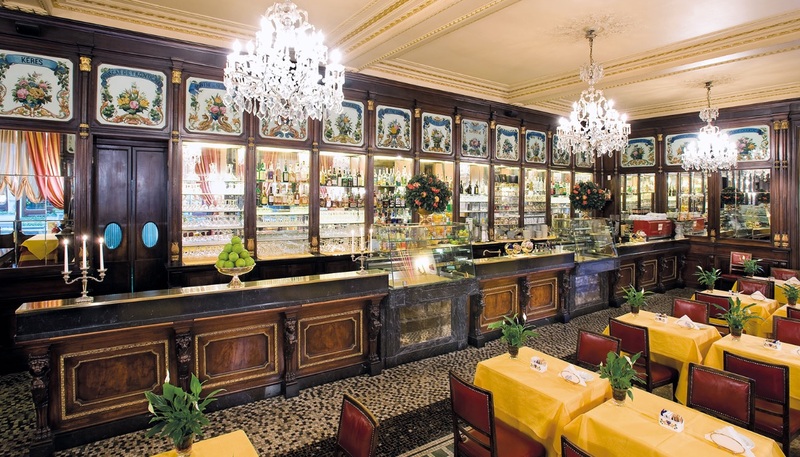 This marvelous caffè was once the favorite haunt of Puccini and Alexander Dumas and, although it is expensive, you simply have to experience a Bicerin here. Do pop into Baratti & Milano too, its an elegant caffè in a beautiful old arcade. Of course try their chocolates while you are there. 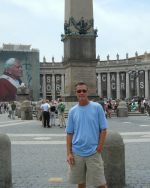 I hope to see you soon in Piedmont - If you enjoy gourmet chocolates Piedmont is the place to be.